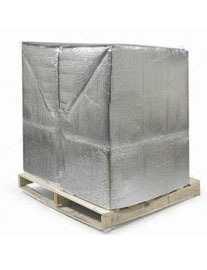 Metalized shipping and packaging products are items that have been coated with a metal laminated. 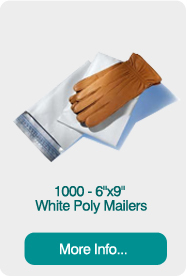 Metalize products offer optimal insulation for temperature sensitive items and most products can be made to order to meet the needs of a client’s project. 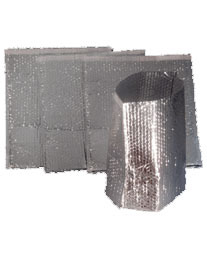 Cutting Edge Converting Products specializes in metalized bubble rolls, metalized bubble square bottom box liners, metalized bubble M-fold gusseted box liners, and metalized bubble pallet covers. 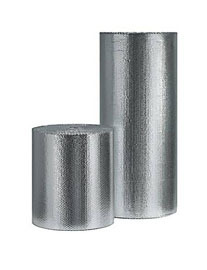 Metalized bubble is bubble packing material that has been metalized for use as insulation in buildings, storage barns, or garages. 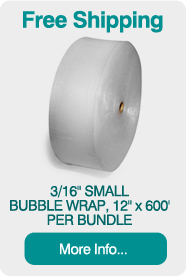 This item is available in rolls. 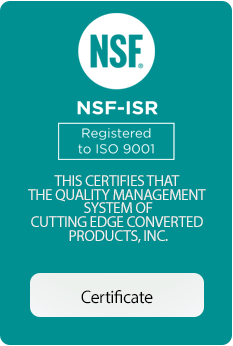 Learn more about custom standard and metalized bubble solutions for shipping and storage by calling (419) 720-3343. 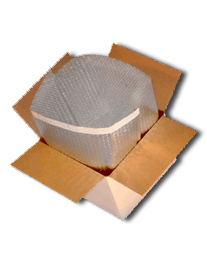 Metalized bubble square bottom box liners are square bottom box-liners are made with metalized bubble that offers box contents and extra layer of temperature protection. 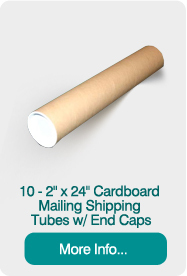 They offer total inner coverage for shipping and storage boxes and are made-to-specifications for an exact-fit. 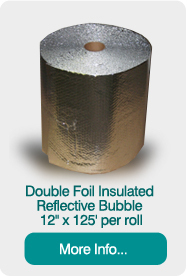 Call (419) 720-3343 to learn more about metalized bubble square bottom box liner solutions. 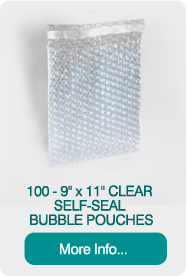 M-fold gusseted box liners are made with metalized bubble to maintain the temperature of shipped and stored items. 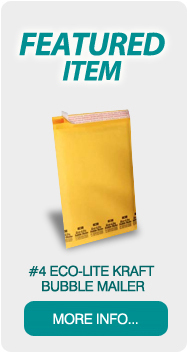 These M-fold liners are a cost-effective alternative to the square-bottom box liners manufactured to specification. Minimal assembly required.